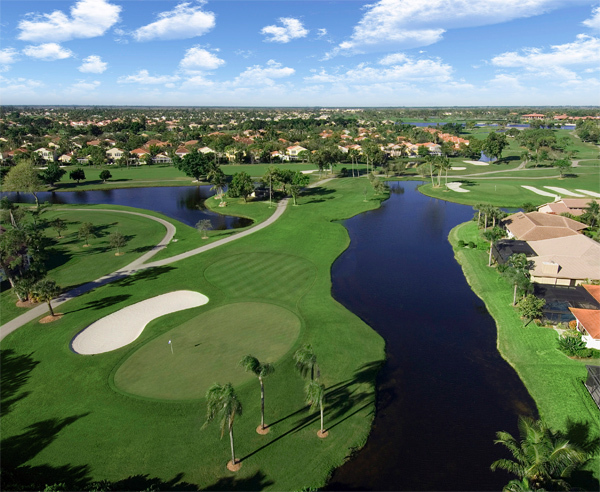 The PGA National Resort and Spa (home of the PGA Tour’s Honda Classic) will soon have an exciting new addition to enjoy this fall, by way of a Fazio layout opening November 1st. Adding to its championship history, the new Fazio track is a renovated version of the old Haig Course. Originally designed by George and Tom Fazio, “The Haig” was created in 1980 and mirrored the legendary course design skill that the Fazios are known for. During the modernization, Tom Fazio II took the challenge to re-imagine the course and update it to better suit the game of today. The new 18-hole course, formerly The Haig, was the initial course to grace the grounds at PGA National and now rounds out the collection of five tracks at the property. Come November, players will notice that the new Fazio includes 70 percent more green surfaces and new player-friendly tee boxs that follow the PGA and USGA’s “Tee if Forward” initiative, among other course improvements. Of particular note, is the addition of yardage on the Fazio course that will stretch the course to more than 7,000 yards in length. 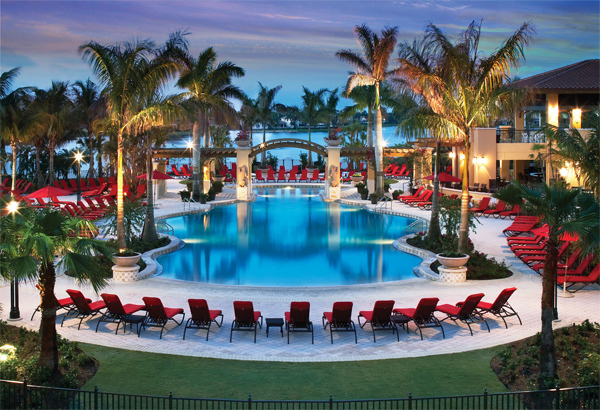 Conveniently located within easy driving distances of major Florida population centers, the AAA Four Diamond resort is a 15-minute drive from Palm Beach International Airport (PBI), one hour from Fort Lauderdale-Hollywood International Airport (FLL) and 90 minutes from Miami International Airport (MIA). PGA National Resort and Spa, www.pgaresort.com.